Expect to be Impressed! 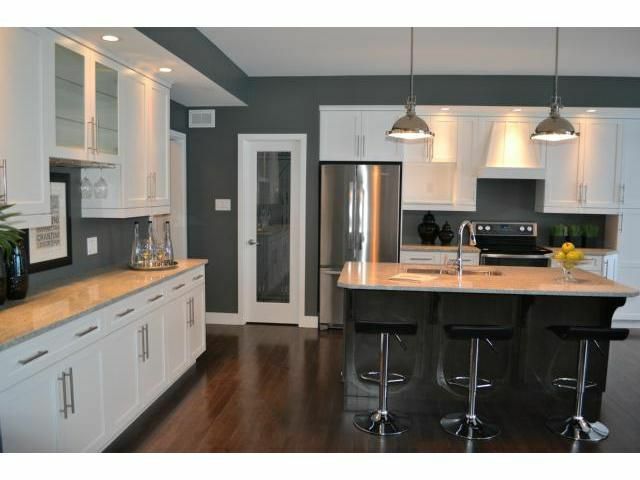 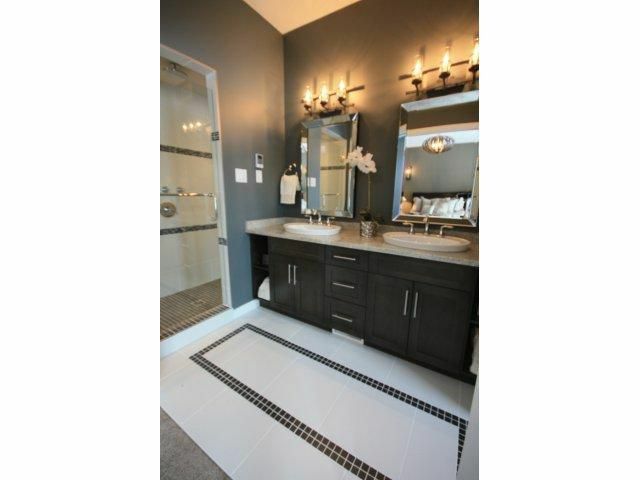 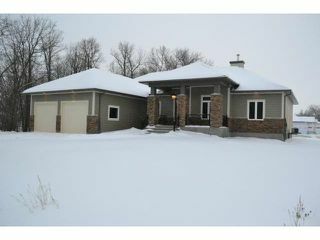 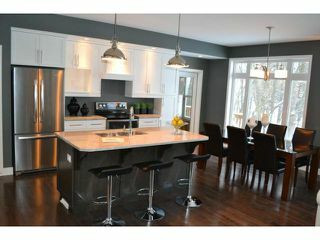 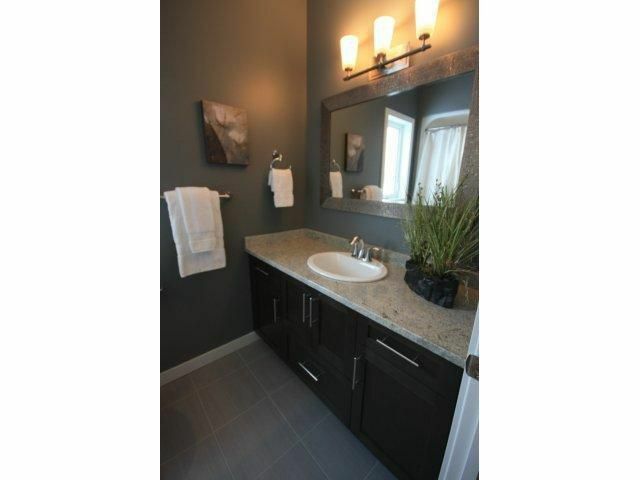 A Fantastic newly built custom home in St. Francois Xavier. 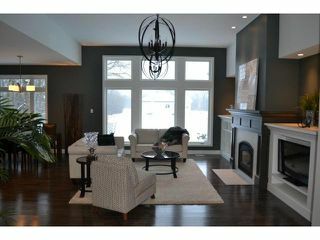 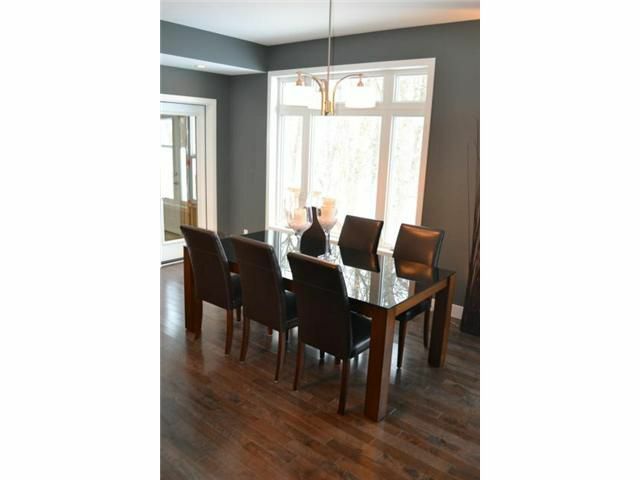 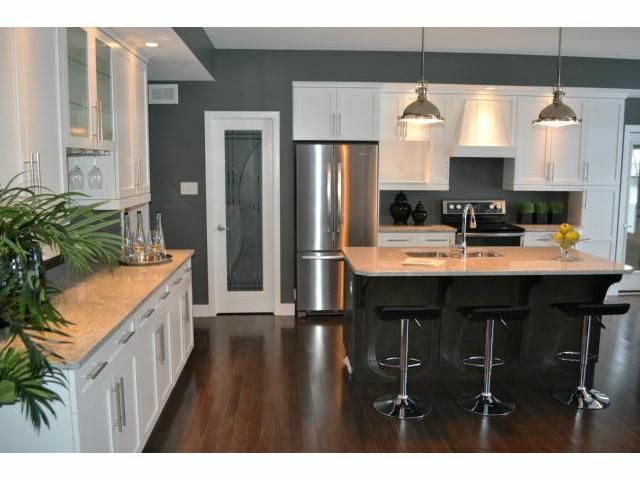 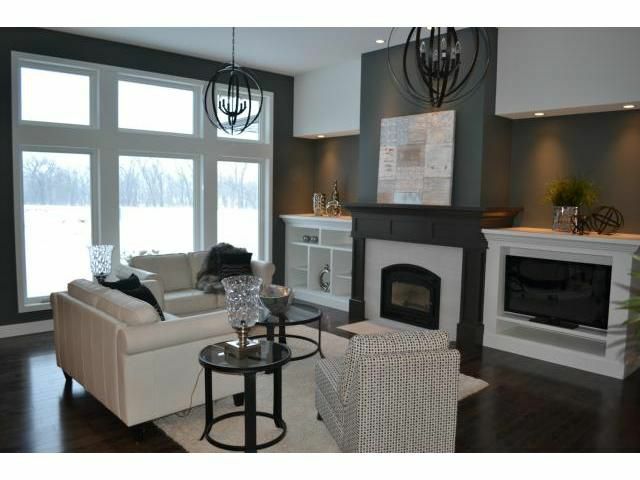 Features elegant open plan living space with high ceilings throughout & gorgeous Maple Hardwood flooring. 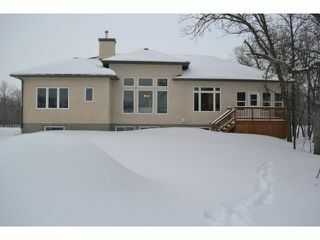 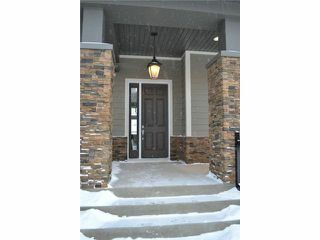 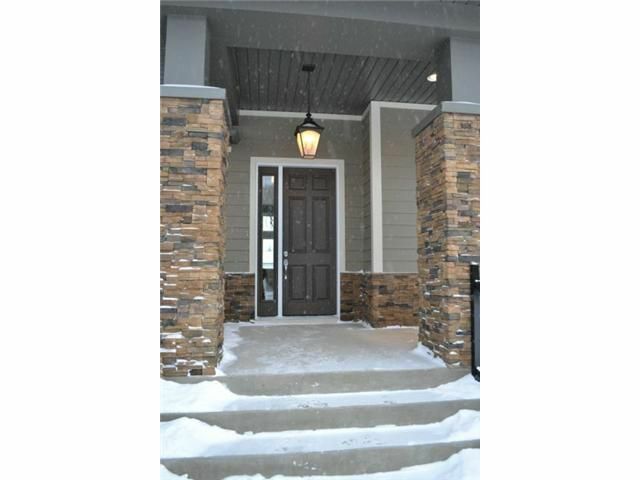 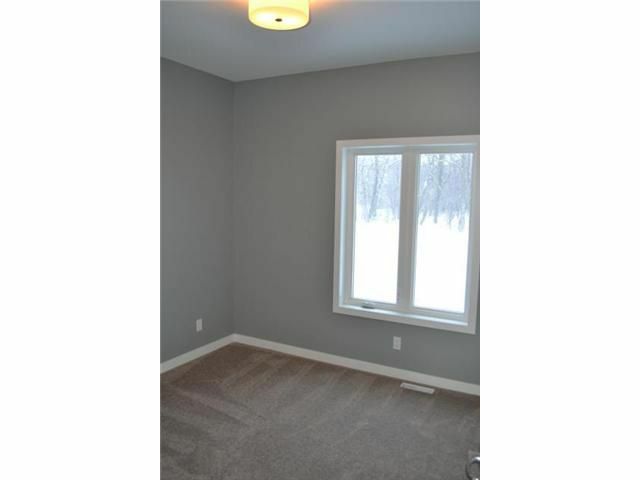 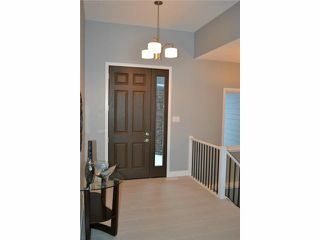 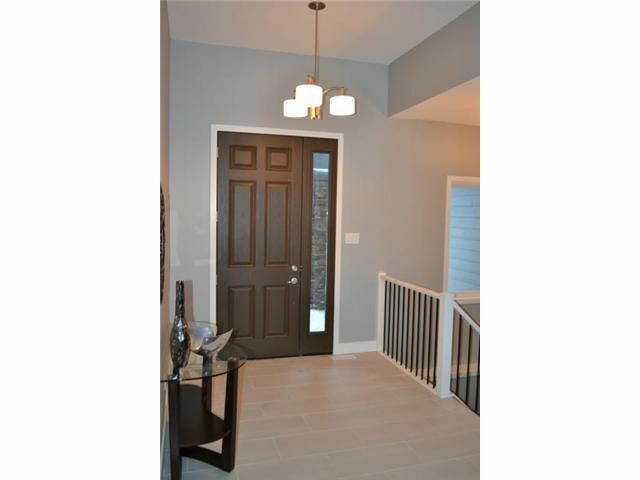 Welcoming foyer w/tile flooring, Great Room with built-in entertainment centre, & wood burning fireplace. 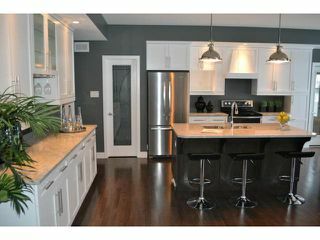 A Dream Kitchen complete w/granite counters, island, walk-in pantry, & stainless steel appliances! 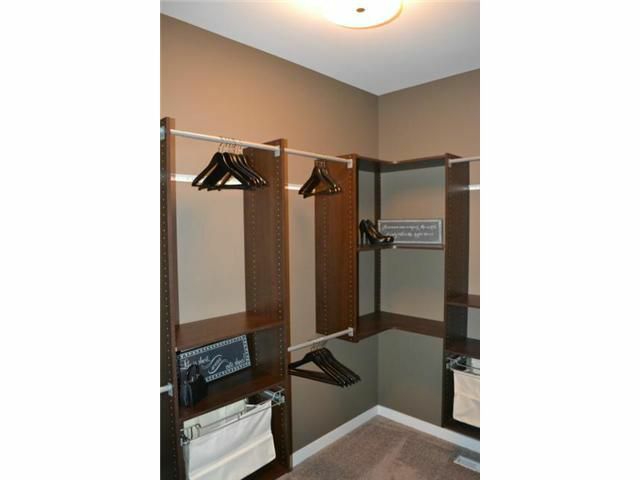 Main floor laundry/mudroom w/built-in shelving & cabinets. Stunning Master Bedroom w/walk-in closet, gorgeous 4 pce Ensuite w/double sinks, tile shower & heated tile floors. 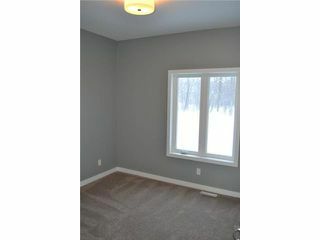 2 good sized Bedrooms & Full Bathroom complete the main flr. Built to the highest standards featuring ICF Foundation, 9' ceilings in the lower level, HRV system, sump pump, HE Furnace & Central Air. 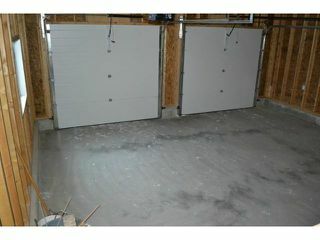 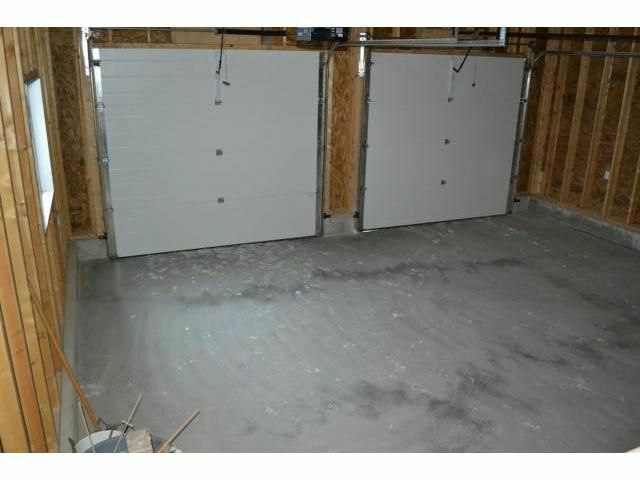 Fantastic oversized double Garage (24'x24') with bonus 14' x 10' area for storage & 2nd staircase to the lower level! 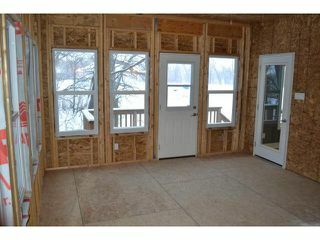 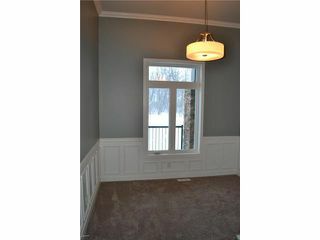 This home also has a beautiful 3 season Sunroom overlooking the yard complete with Deck. An unbelievable package in a great location.